Marketing your own business can be an intimidating, expensive, and time-consuming task for a new business owner. 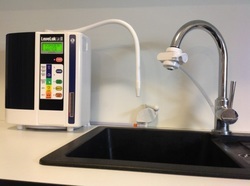 Fortunately, Enagic India has made this process uncomplicated for you with the Enagic Web System. This system offers unparalleled support by supplying you with a high-end, quality program that is designed to fit your business needs. Once you become a member, you will join the world's largest Kangen Water® business community and marketing resource that is unmatched for independent entrepreneurs. Let us connect you to a vigorous marketing nexus that promotes your business and Enagic products. We have perfected a sophisticated, professional system that is both highly effective and user-friendly. You will maintain complete independence of your web presence, and can still take advantage of our reliable online LiveChat and phone support 12 hours a day, 7 days a week. We delight in providing you with every resource you need to have the healthiest business possible, because you need more than just another website. You will immediately receive numerous custom built websites that are designed for your specific business needs. Create and manage your own domains and take ownership of your online identity. Your websites are the key to educating your team and potential prospects about healthy Kangen Water®, and we have empowered you with dynamic sites that will make an impact on your audience! Take advantage of our prospecting tools that will assist you in managing your potential prospects as your database flourishes, creating advertising campaigns for your upcoming events, and even supplying email templates to help you stay connected with your database. Additionally, you can enjoy our website statistics tool, video and audio business training library, educational eBooks, slideshows, software, and so much more! Another powerful marketing tool is our interactive, online business community that will keep you updated on all news, events, and developments in the Kangen Water® Community. You and your team can stay connected and current with all upcoming events, enhancements to the system, corporate news, and community information! Once you become an Enagic business owner, you will have the exciting opportunity to contribute to Infinity, our online marketing cooperative. Each contribution from independent Enagic distributors is combined with our significant subsidies to create a powerful and dominating presence in the marketplace. Infinity invests in efficient techniques, such as search engine marketing and optimization, pay-per-click campaigns, and targeted paid advertising in social media. Our combined efforts will yield profitable results at a nominal cost, compared to the expense of independent marketing. You will receive highly responsive potential prospects who have already been educated and intrigued by our rotational marketing system. Our laser-targeted advertising generates new and interested prospects, not leads that are sold to more than one contributor. Your database will be comprised of prospects who want to know more about the good news of Kangen Water®. Together we are strong! With minimal investment, we can share massive buying power! Our Philosophy One Company. One Community. One Purpose. We are disenchanted with the ambitions of profit-margins and bottom lines. Our sole purpose is to create a business environment for you to realize the power within. You can create health, joy, success, and wealth while cultivating a deep-rooted peace. This is our desire for you, for us, and for the entire world. 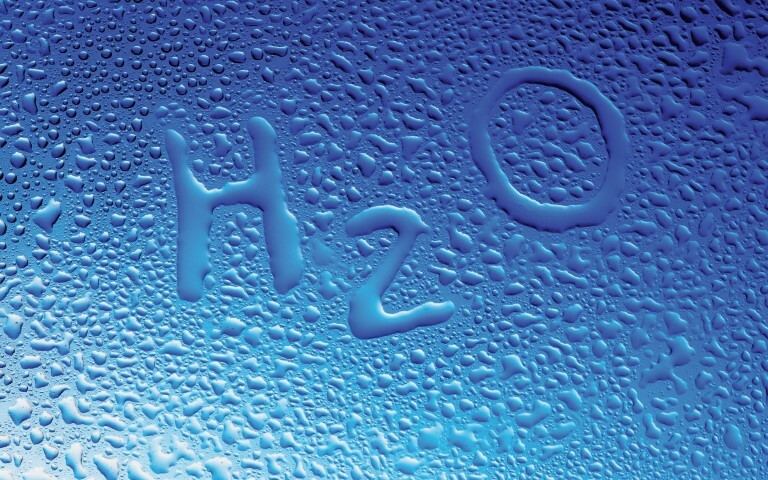 Water is the most important substance in the world.But not all water is created equal. 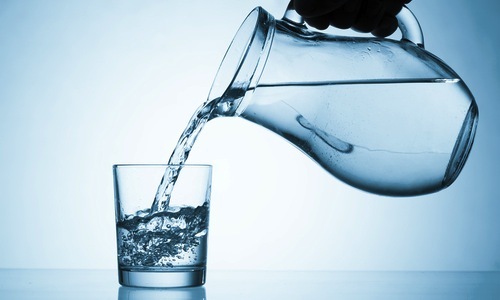 What you put into your body should be as pure and unblemished as possible - which is why we at Enagic® believe in producing only the best water on the planet. Enagic® is a long-standing, privately held Japanese company. Ever since Hironari Oshiro founded the company in 1974, the company has focused on quality products and international expansion. In India alone, there are offices in Mumbai, Pune, Hyderabad, Bangalore, Chennai and New Delhi. ​You can make this water at home! With your own water machine! 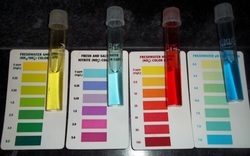 Kangen Water® is healthy drinking water rich in minerals, purged of impurities, and ionized through electrolysis. 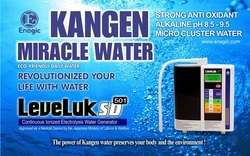 Alkaline ionized Kangen Water® is an excellent choice for healthy hydration. Not only does it taste great and refreshing, but it also helps you avoid impurities AND save money! 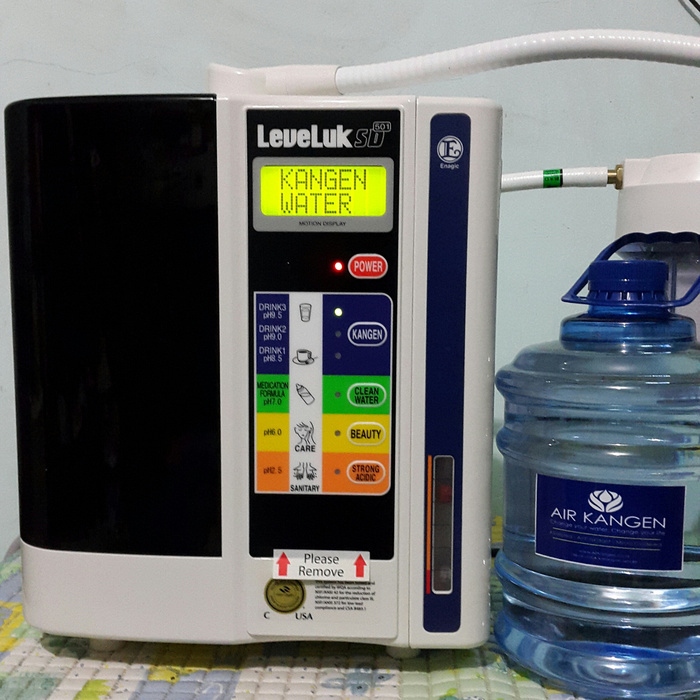 If you want crisp, clear, and pure water with a pleasant taste and minerals for your body's health, using an Enagic® water ionizer at home is the solution. Healthy hydration. Clean, refreshing taste. And life-changing versatility. For true wellness today, use only the best water in the world. 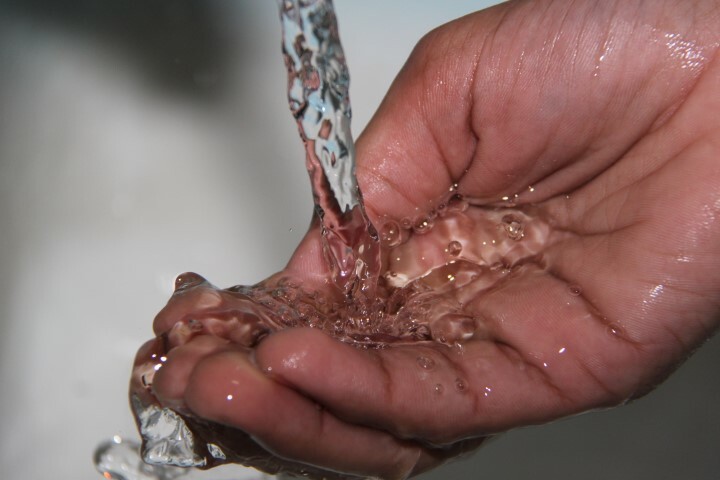 By returning to the origin of water - without impurities - we ensure our healthy ionized alkaline drinking water provides amazing benefits to your health and household. All with the press of a button.